Whether you’re a golfer or non-golfer, be one of the first guests to enjoy our brand-new, spacious luxury apartments situated close to amenities on the prestigious United Golf Resort at La Tercia. 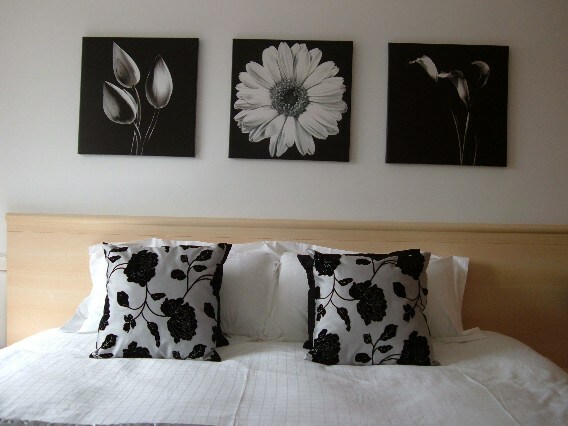 The apartments have been tastefully furnished to a very high standard and equipped with everything our guests will need for a relaxing and enjoyable stay. The spacious three bedroom, two bathroom ‘Green’ apartment is ideal for families or groups and the one bedroom ‘Swing’ apartment is ideal for couples or for extended parties. The comfortable beds can either be configured as super king-size doubles or singles to suit your party. Just let us know in advance. The resort currently boasts a 9 hole golf course (soon to be extended to 18 holes) designed by Pepe Gancedo. 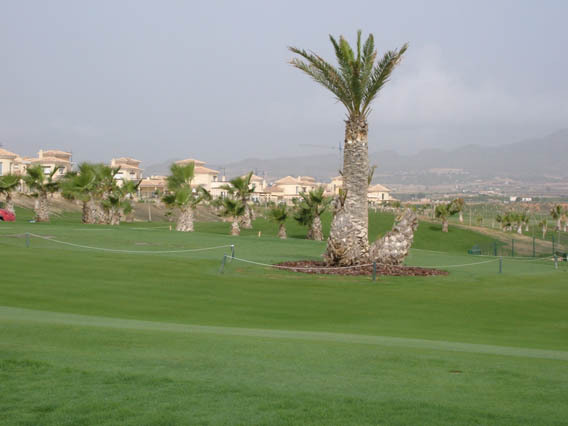 When the course opened in October 2008, a local golf professional described the par 5 holes as ‘challenging’ and the greens as ‘some of the best in Murcia’. There are spectacular views from the Club House towards the Carrascoy Mountains and over the Aquatic Driving Range, the only one of its kind in Spain, where for once, you can enjoy seeing your ball drop into the water! The resort also boasts a super sports complex, tennis courts, bowling green, five-a-side football pitch, basketball court, a boules area and cycle paths throughout. Any of the 16 swimming pools on site are available for guests’ use, as are any of the many children’s play areas. The resort is ideally placed within 15 minutes of San Javier (Murcia) airport and 50 minutes of El Altet (Alicante) airport. 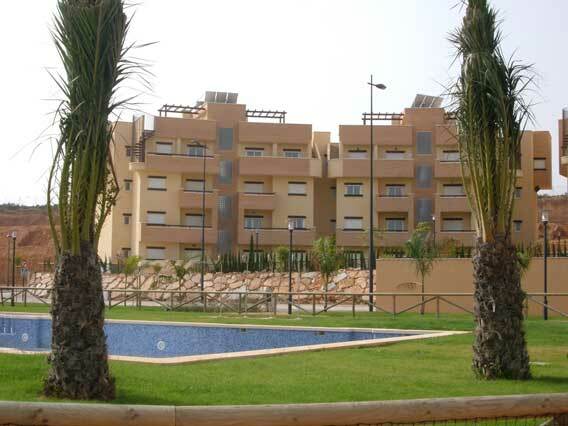 It enjoys a rural setting, but is still within 15 minutes of the beautiful beaches and resorts of the Costa Calida. The area, which enjoys 320 days of sunshine each year, is said by the World Health Organisation, to be one of the healthiest places in the world in which to live. In order to make the most of your stay, we would suggest hiring a car to enjoy the region, which has been referred to as the ’hidden gem of Spain’, as there is much to explore. Just let us know if you would like us to arrange car hire for you. We have tried to include as much information as we can into the pages of our website. If you would like any further information please feel free to email us.